Fill in the form below to request a booking for a free consultation. Note: We cannot guarantee any appointment times, please let us know your ideal time and we will contact you. * Please fill all required fields, thank you! 020 8455 0349 or Book now! 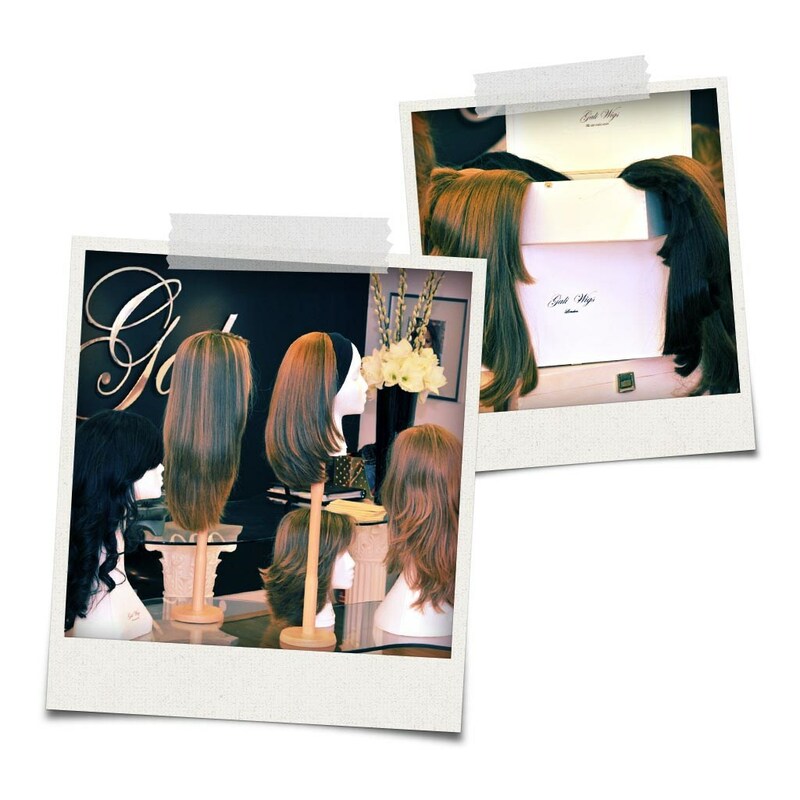 We have been producing perfect, high-quality wigs, since 1987. Our image gallery gives you the opportunity to find your inspiration, and have a look through some of our more recent work. Our full image gallery, showcased on Flickr, can be accessed via the link below. A belated note to thank you for all the expertise and help with my wig. I am absolutely thrilled with it and it has made such a difference to the quality of my life. I just wanted to send you an email because I wanted to thank you so much for my amazing wig. I came to see you and your team earlier this year and got my wig in March. I can honestly say my life has changed completely. I am 100% more outgoing, confident and happy. It's truly amazing what a difference it has made. Also the quality of the hair and the colour are outstanding. Especially after I have searched for so long I really didn't think it was possible to get what I actually wanted so thank you again! I have been getting on well with my wig and constantly receive compliments. My heart and soul are filled with tremendous gratitude for the care, attention, and all your time you put into making my wife look and feel so beautiful at our wedding. You made the day truly memorable….for both of us. With everlasting appreciation. Gali is amazing. As a person and as a professional. She also cuts and styles hair in an awesome way on a top hairstylist level. But most of all she is there to help you. For sure, Gali is the best you can get in terms of quality/customer service. Once again, thank you soo much for the amazing work you girls do and the dramatic difference you have made to my life!